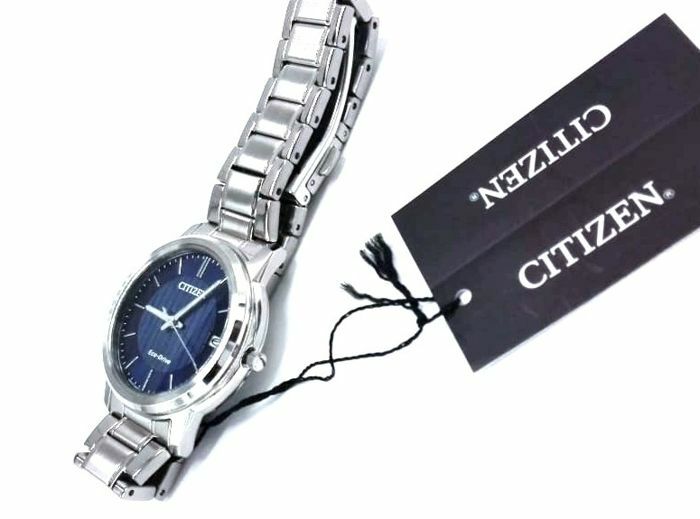 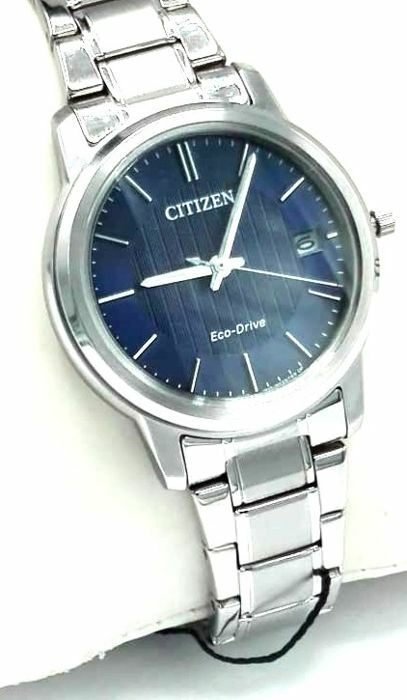 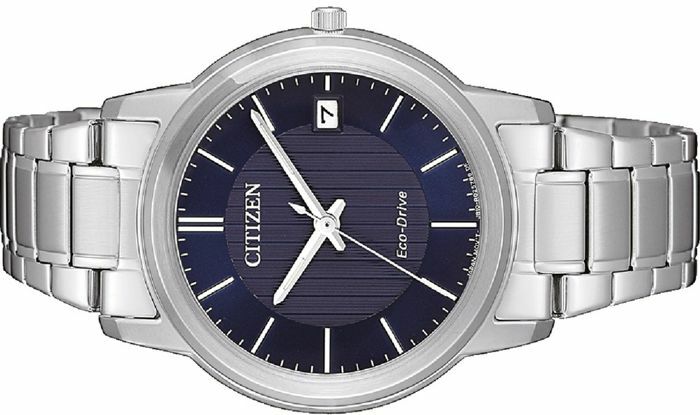 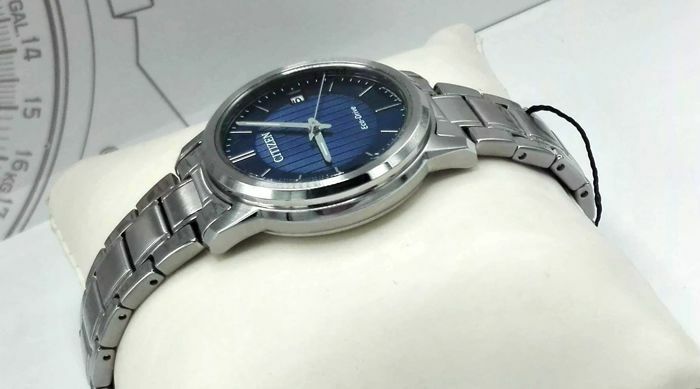 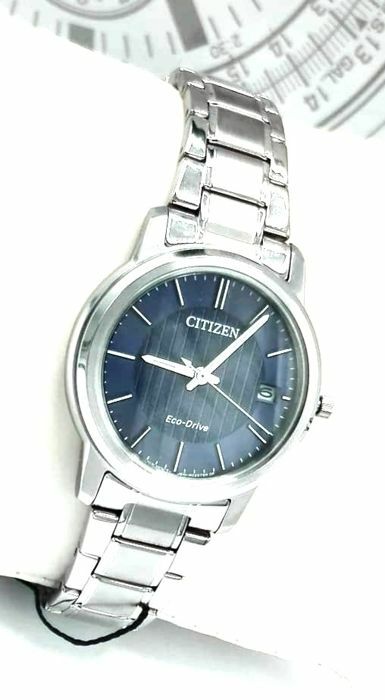 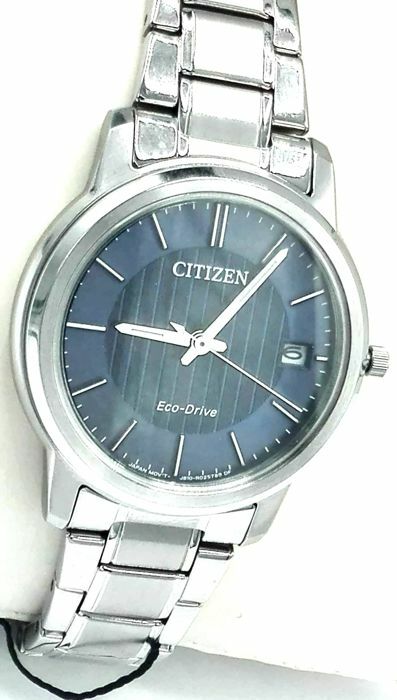 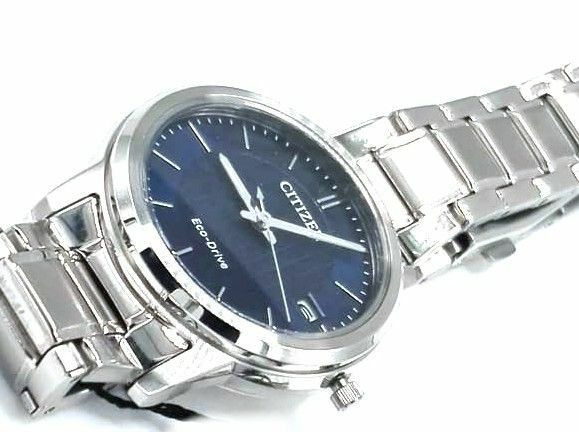 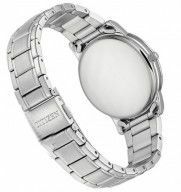 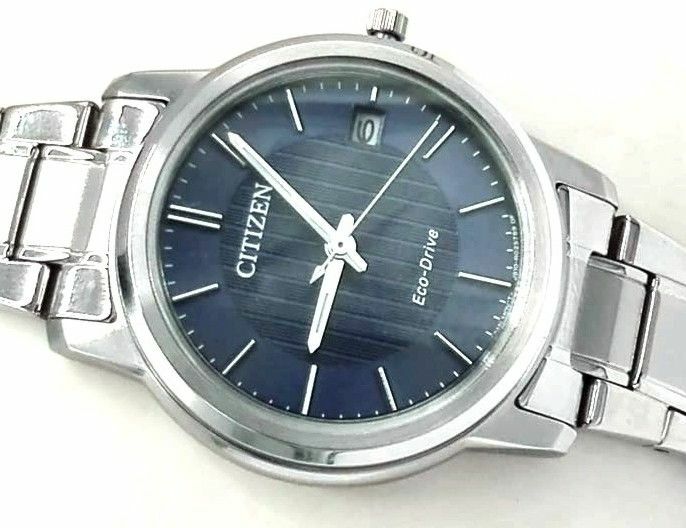 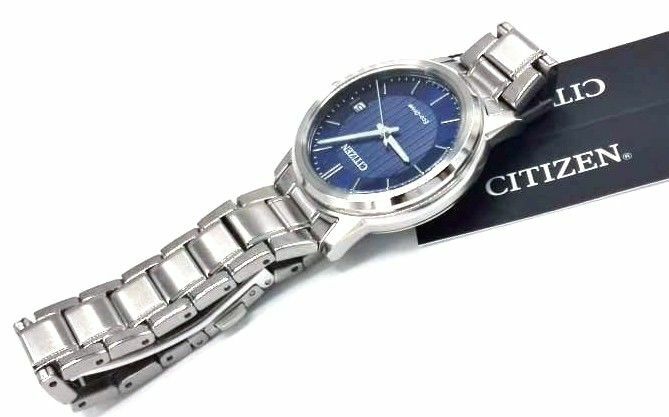 In this auction we are offering this wonderful CITIZEN women's watch in IP steel, with Eco Drive solar-powered movement, new, complete with official Tissot guarantees, box and outer box in stiff cardboard. 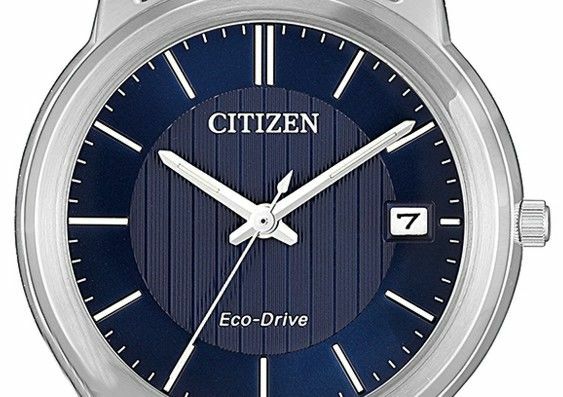 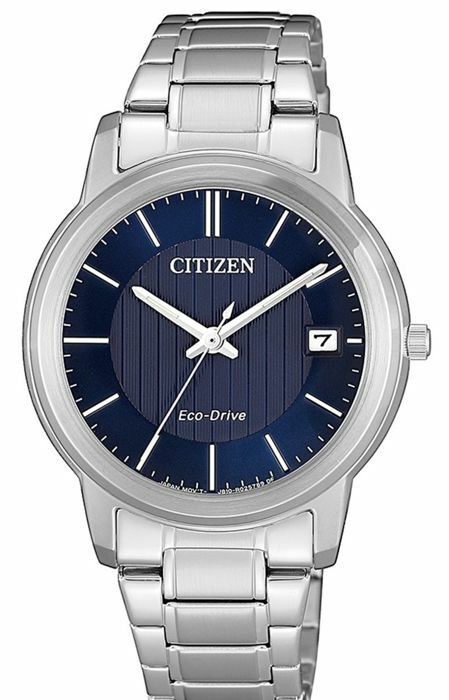 Movement: Eco Drive solar-powered, 240-day power reserve. 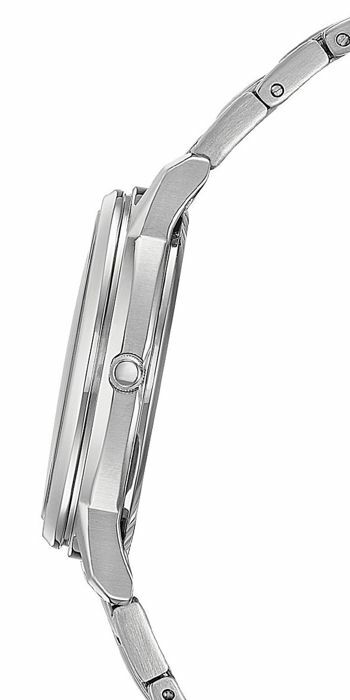 Case: smooth, polished stainless steel, very sturdy. 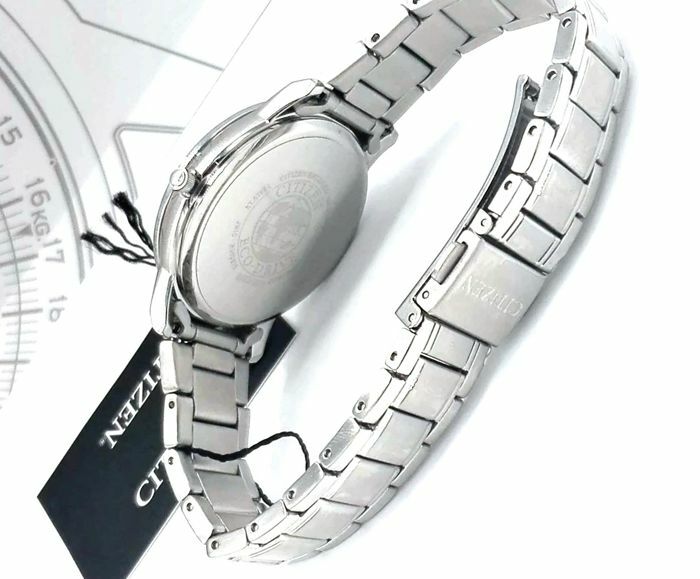 Measurements: diameter 28.00 mm including crown. 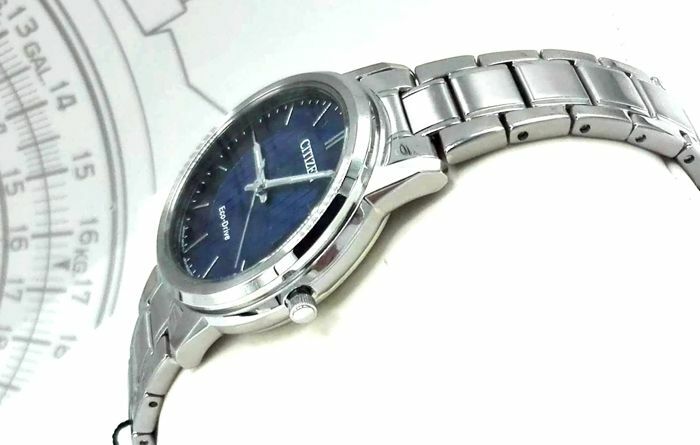 Crystal: scratch resistant mineral sapphire. 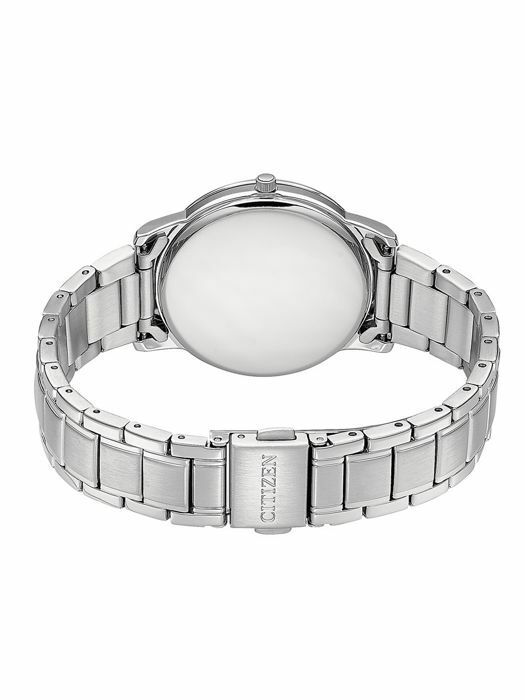 Bracelet: smooth and satinised steel. 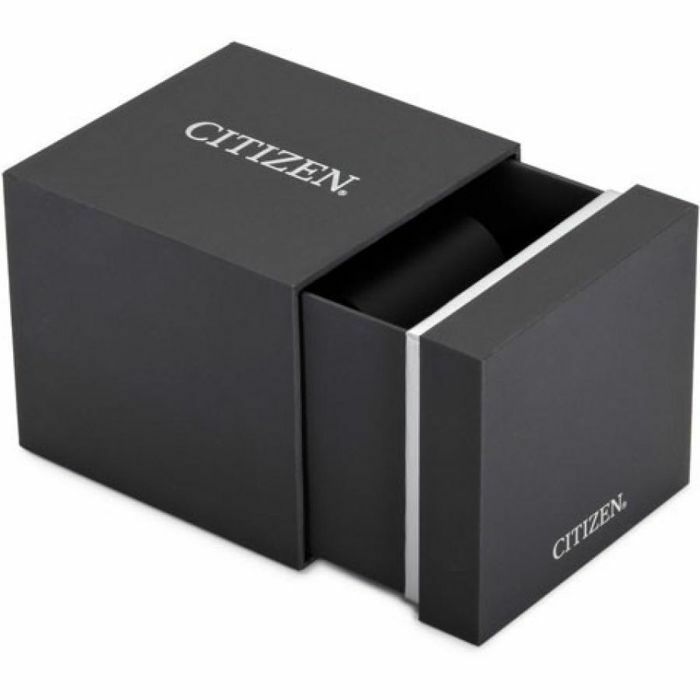 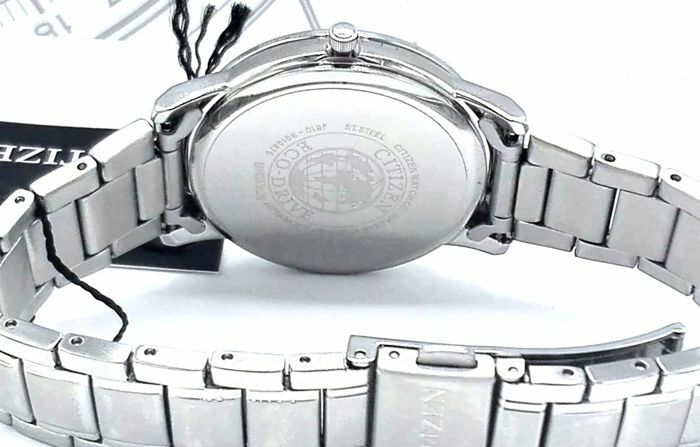 Buckle: snap-lock, concealed, with Citizen logo. 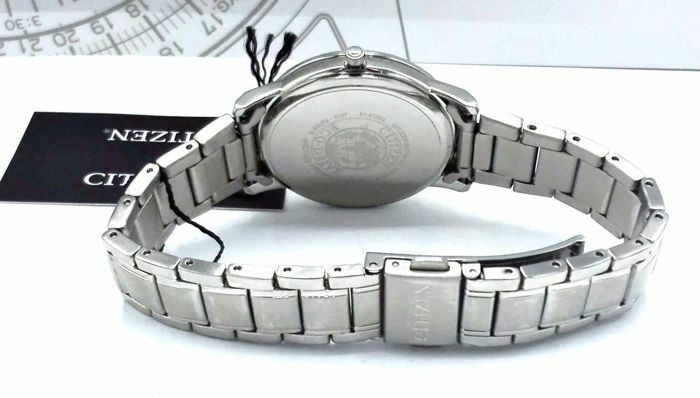 Bracelet length: approx. 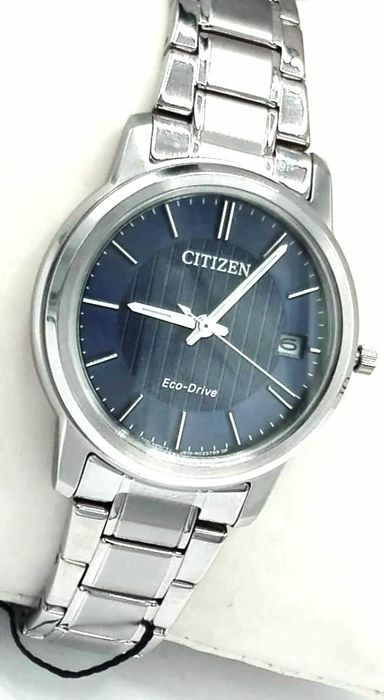 21.00 cm. 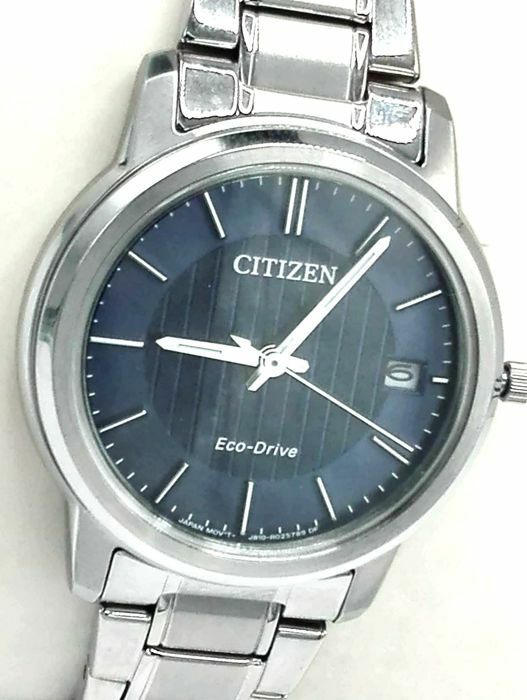 Water resistance: 5 ATM - 50 m.
New watch, complete with official Citizen guarantee. 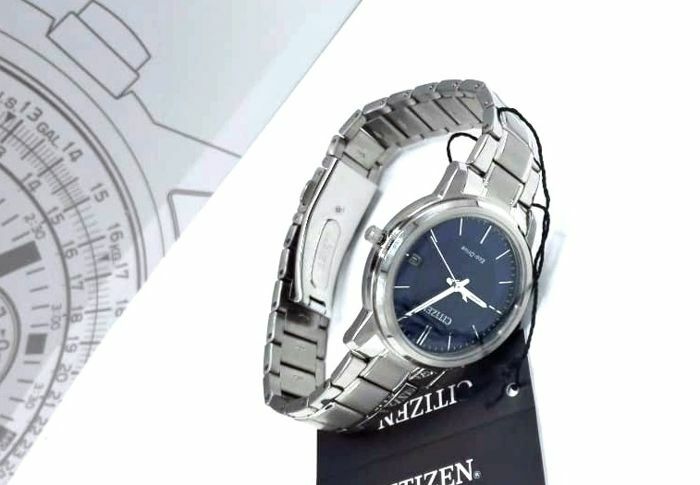 The shipment will include exactly what is shown in the photos. 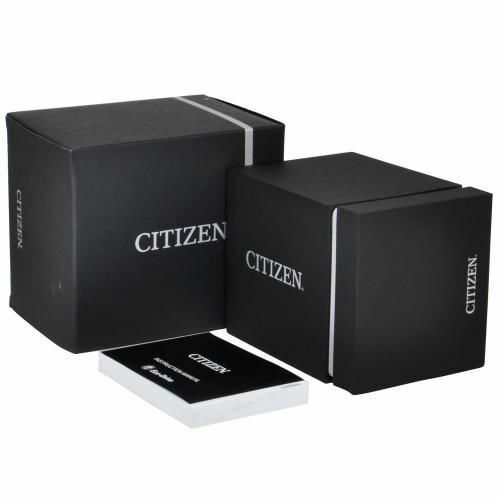 We ship worldwide via registered parcel post, delivery within 10–12 days from payment. 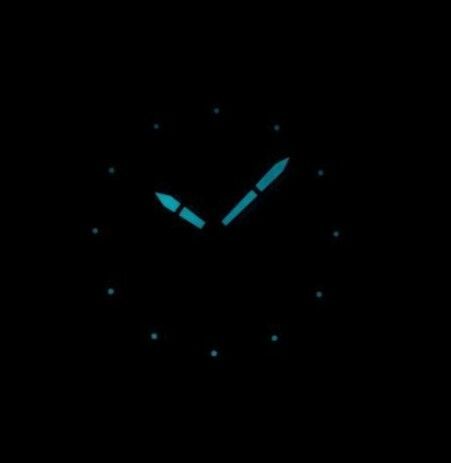 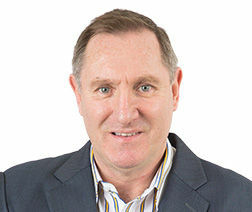 Take a look at all our listings.